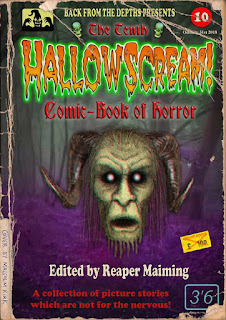 Swampline Comics released a mixed genre anthology a few months back now and I forgot to let you all know about it. 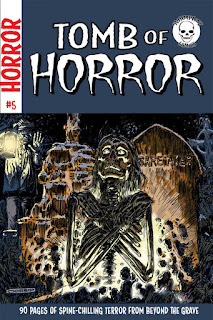 I have an Astral Crusaders story in this one called Fields of Death. There are a great selection of other cool stories is this one too. Make sure you grab a copy and enjoy yourselves a great read. Cheers all. 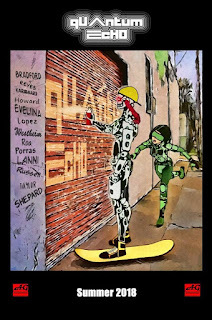 It has been a while in the making, but the first issue of Quantum Echo is now available. 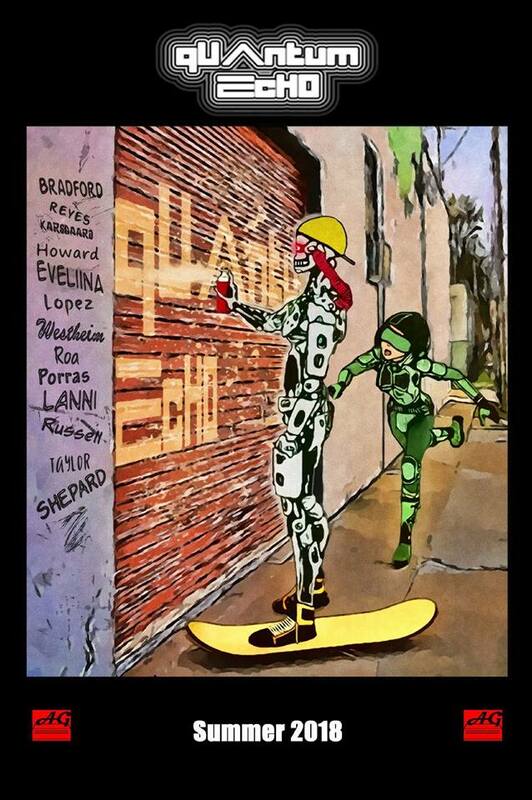 This anthology is released by Artificial Gravity and it is the first anthology they have put out and it looks damn fine. 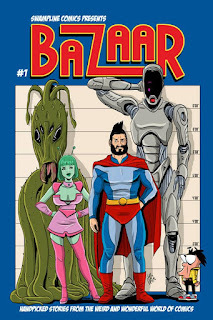 There are a bunch of great stories in this by a bunch of great creators. You can see all of their names on the wall on the cover. This debut issue sees my Astral Crusaders make an appearance with The Standard Bearer. Check it out. Memorial: The Great War Anthology is about to get released by WonderFunders. What is this? I hear you say. Well, glad you asked. 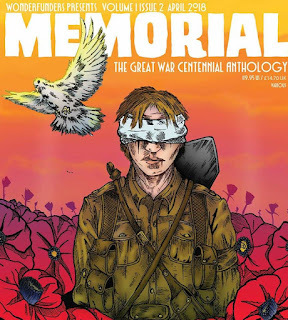 Memorial is a sequential art anthology to commemorate those who fought and fell in the course of the first world war, and to benefit the children of the world caught up in the wars still being fought. All proceeds from the book will be donated to http://www.warchild.org.uk/. 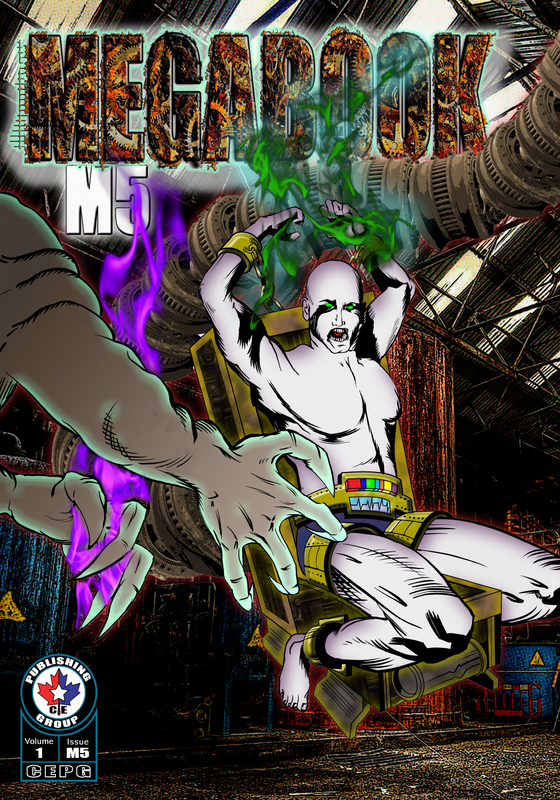 The anthology contains a stack of great stories that have been developed for the anthology with all stories and art submitted for free by the contributors. I have a one page illustrated poem within the anthology called "Battlefields and Trenches". The poem is placed onto an amazing page of artwork by Neil McClements and the text is suppled by HdE. Make sure you grab yourself a copy of this once it's released as your payment will be going to a very worthwhile cause. Cheers all. 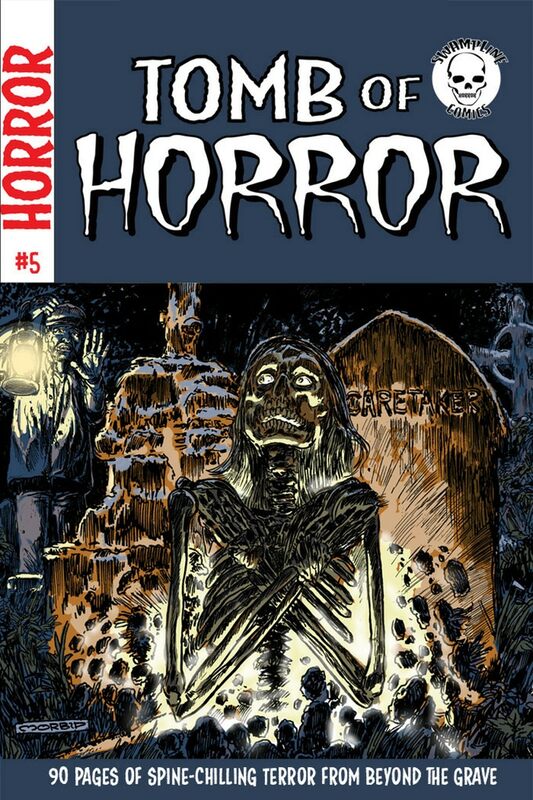 Tomb of Horror #5 is out now from Swamp Line Comics. 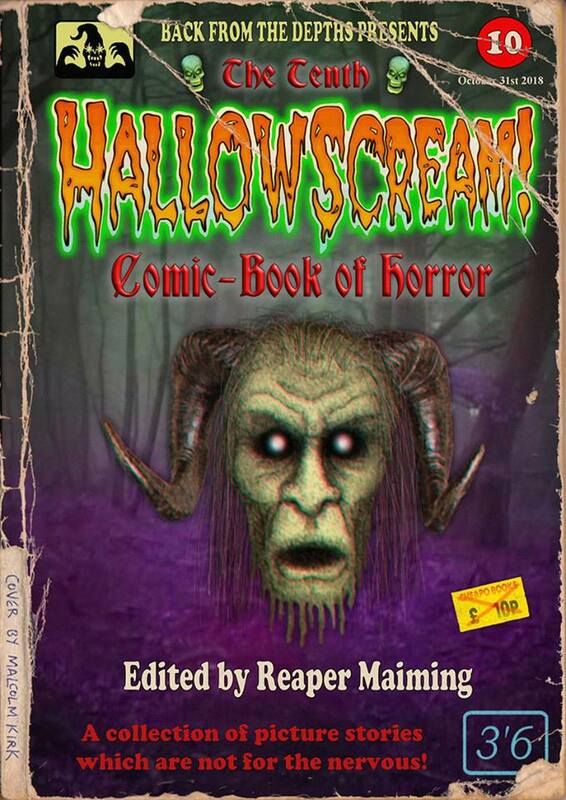 This issue sees over 90 pages of horror contained within 12 scary storied including my contribution; Hunger: The Need to Feed. Artwork on Hunger is by the talented Allen Byrns. Check it out if you're not too scared.